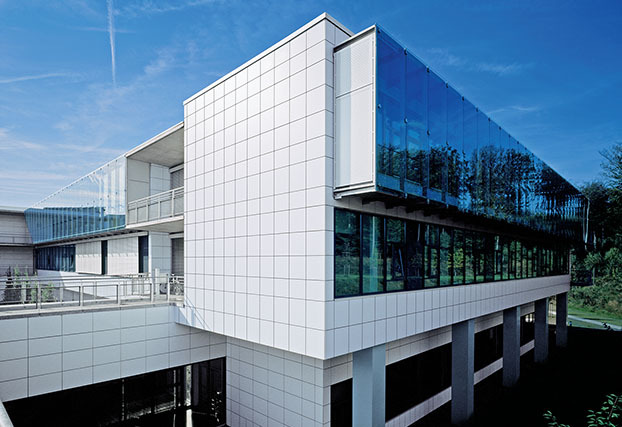 CB Products is an official U.S. representative for AGROB BUCHTAL Ceramic Rainscreen Facade systems including Keratwin® (K20), terra cotta and KerAion ceramic plate rainscreen systems. 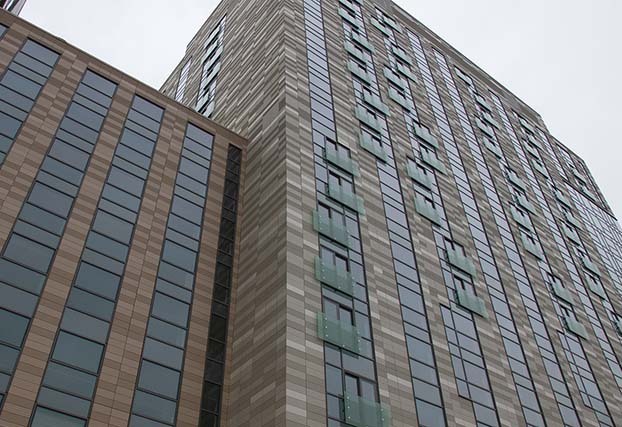 From substrate to the face of cladding, CB Products is involved in creating a complete ventilated rainscreen system that is sustainable, economical, and easily constructible. 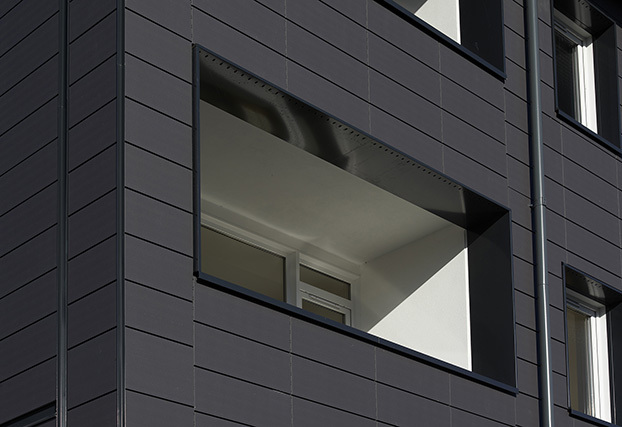 We deliver custom engineering solutions and back-up systems for a variety of cladding products, such as extruded aluminum panels as well as the new Marestone “thin stone” ultra-high performance concrete panels. 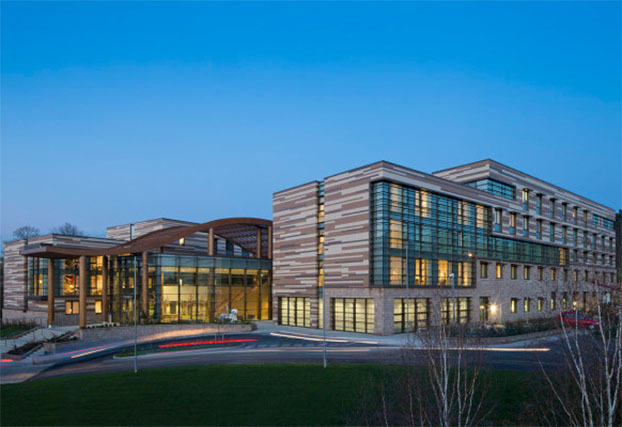 We work closely with architects, owners, and contractors to develop and implement the best and most realistic solutions that fit the design intent and meet all building criteria. 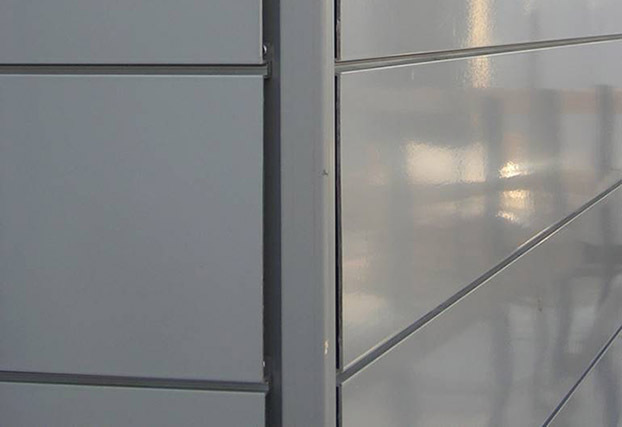 It is our aim to assist installers in achieving best strategies for productivity, installation quality, and schedule. 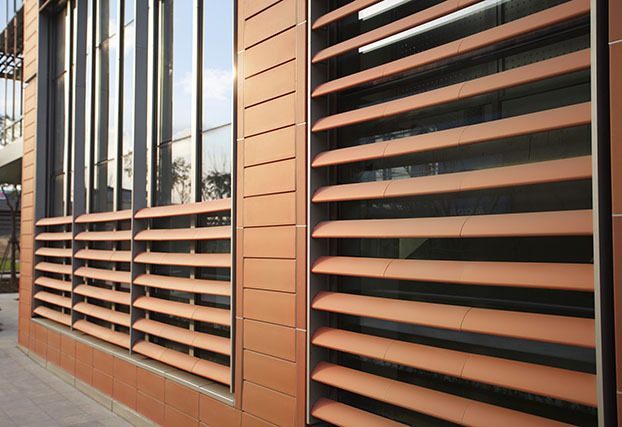 Agrob Buchtal terra cotta, Keratwin® (K20), KerAion® ceramic plate systems. 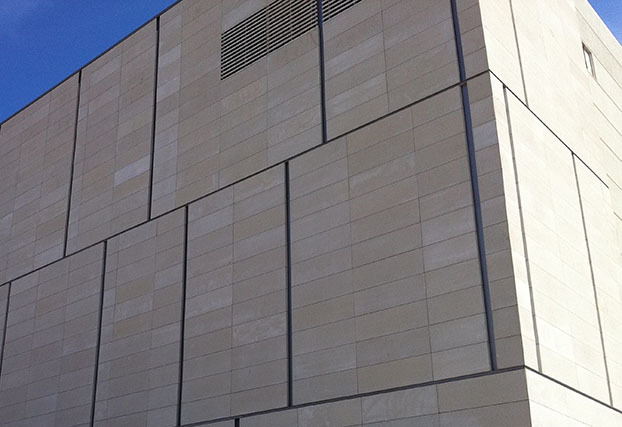 Marestone ultra-high performance concrete thin stone rainsscreen panel made from reconstituted natural stone aggregate. 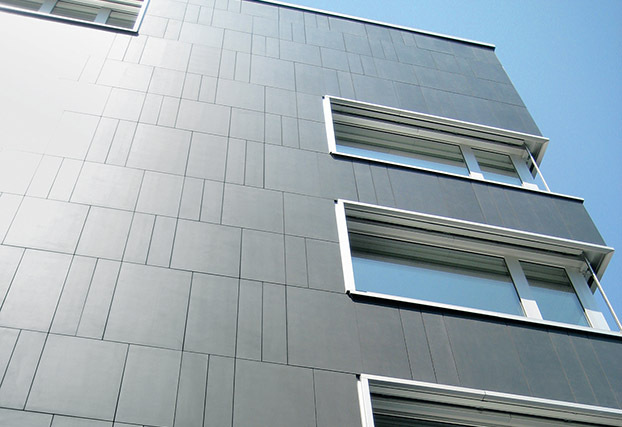 ALU-Xp extruded aluminum rainscreen panel systems. 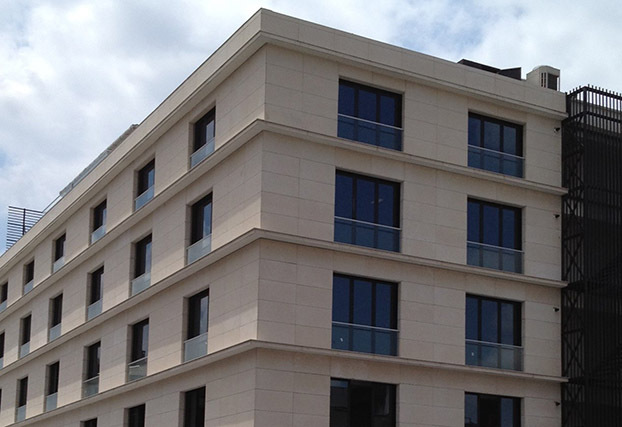 Keratwin® (K20) terra cotta fixing system that changes the way terra cotta is attached to the building. 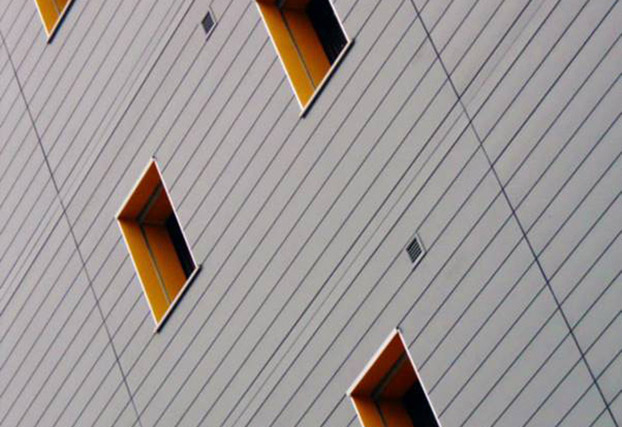 Eliminating time consuming clips and screws from the installation process saves up to 30% on construction time in the field. 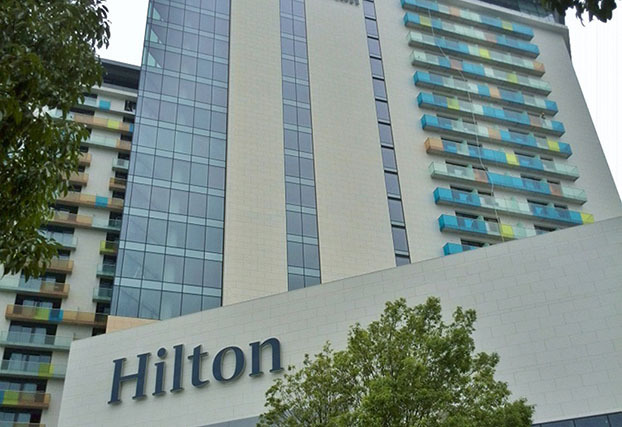 Energy Efficiency and Sustainability are at the core of our products. 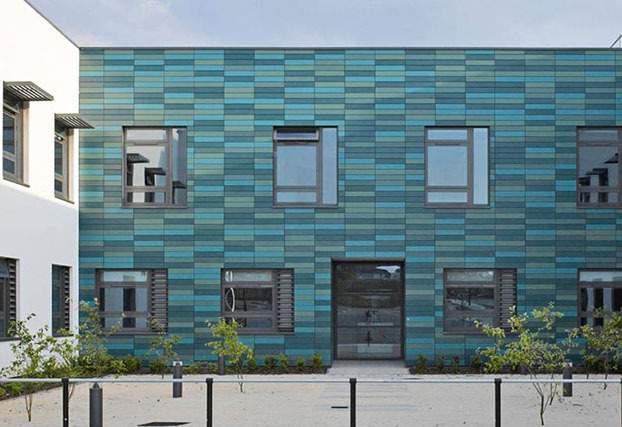 The Agrob Buchtal Rainscreen Facade systems offers up to 6 LEED Project points, including HT-coated ceramic which saves up to 50% cleaning agents.